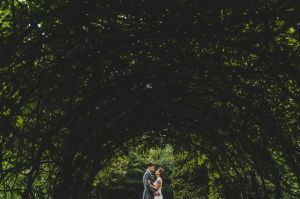 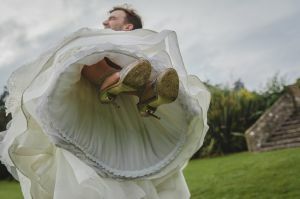 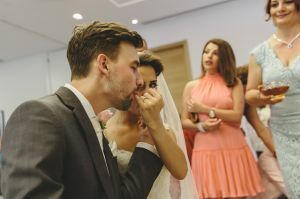 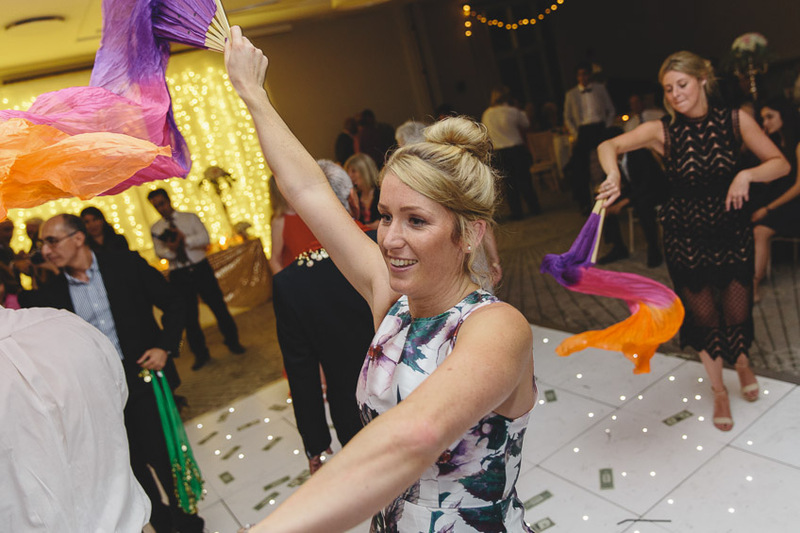 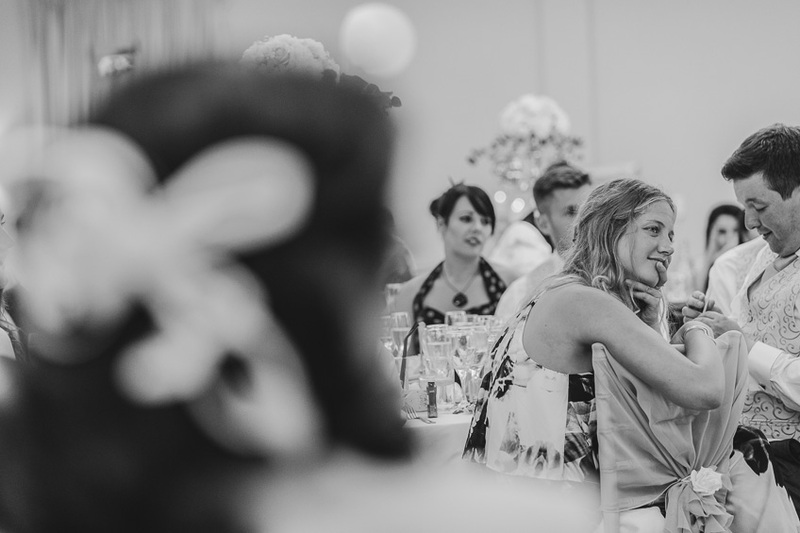 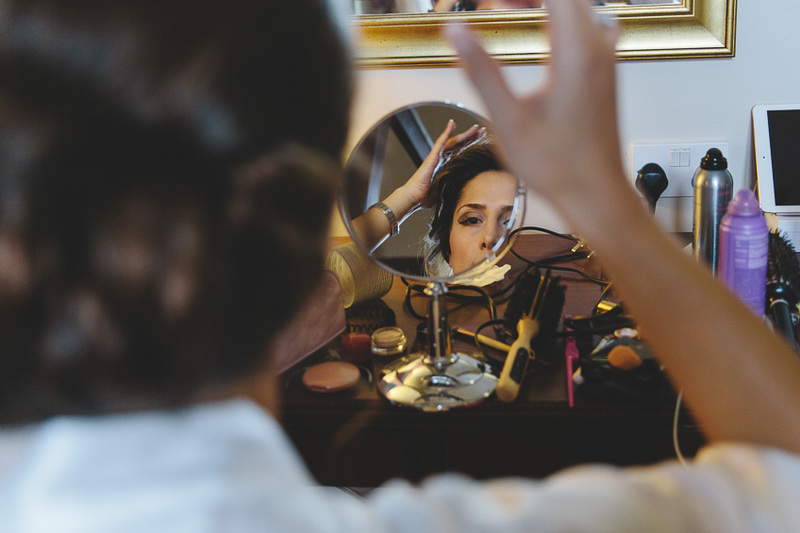 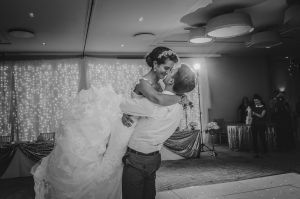 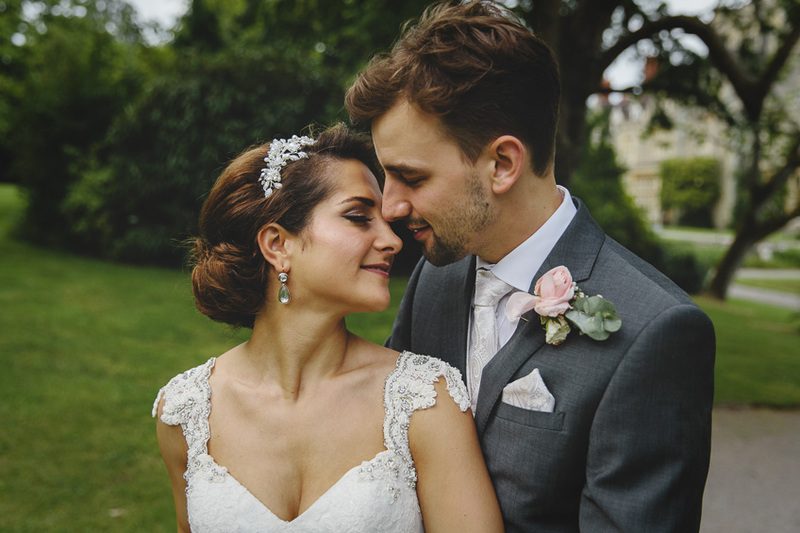 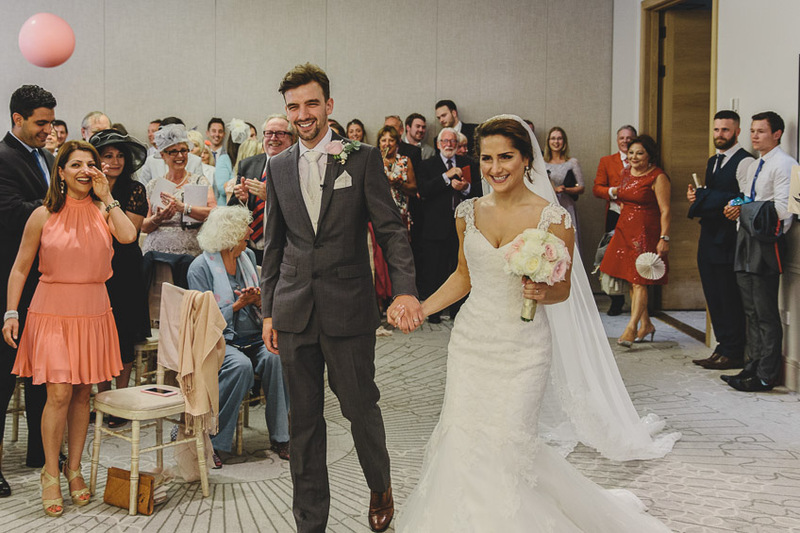 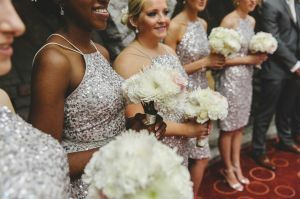 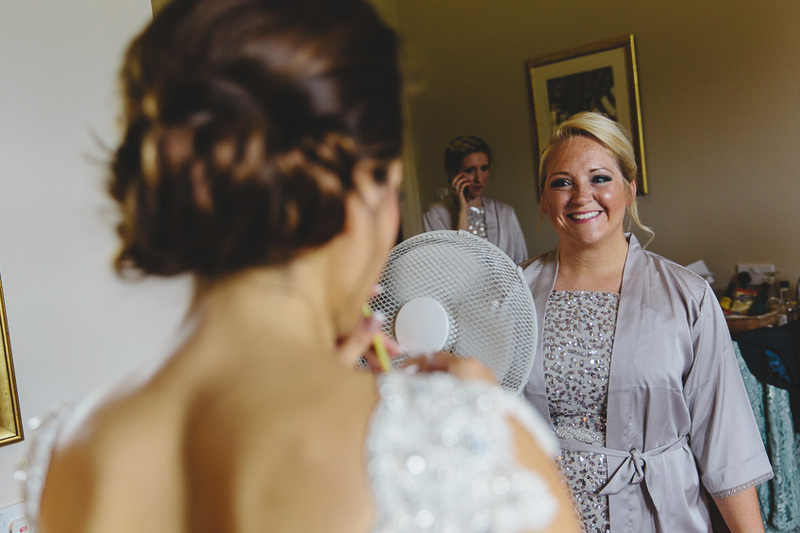 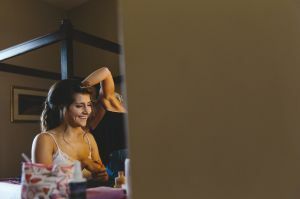 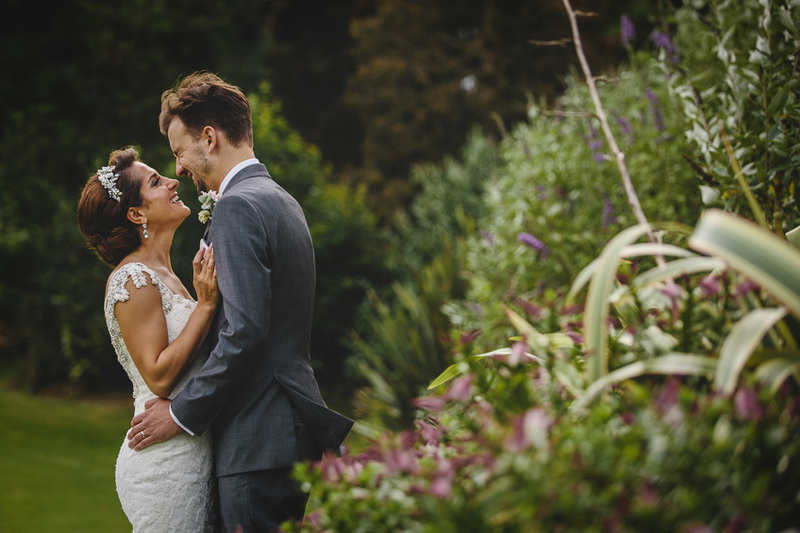 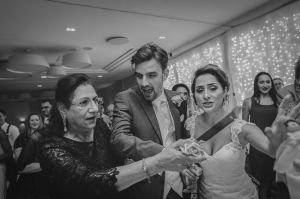 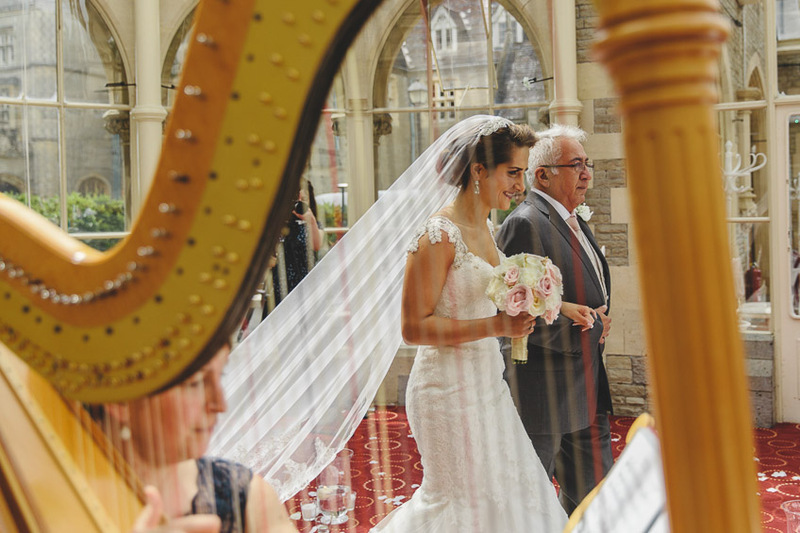 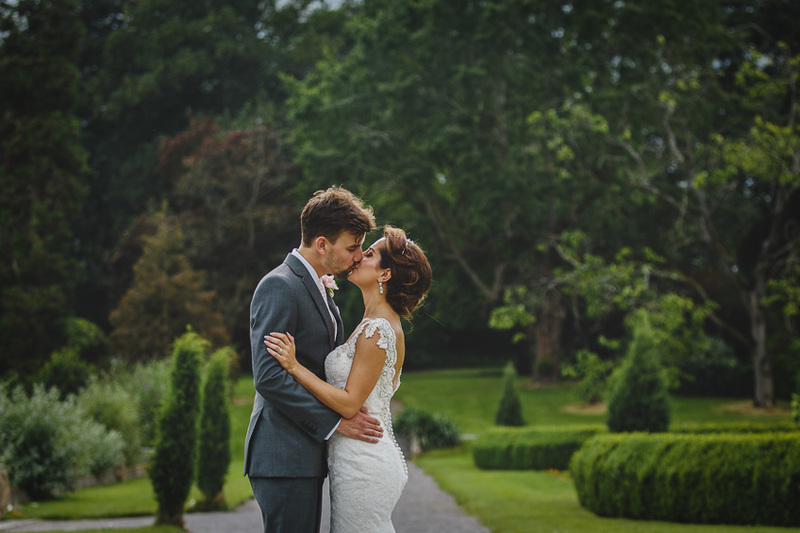 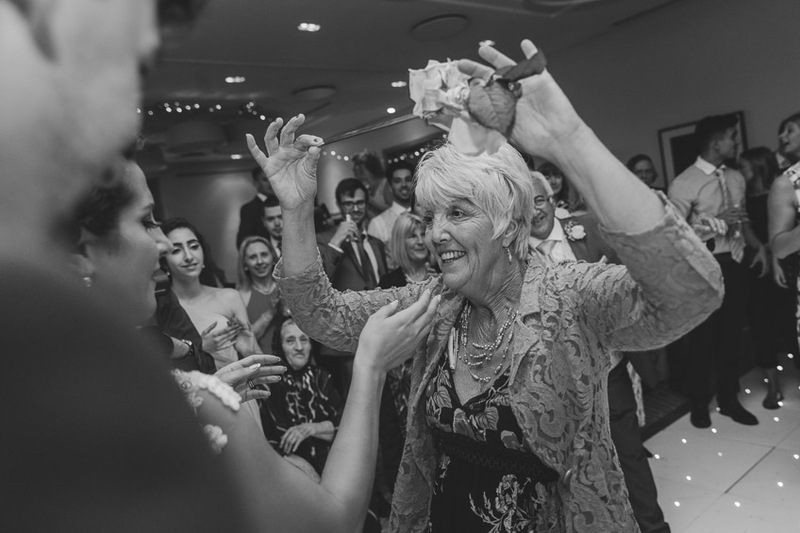 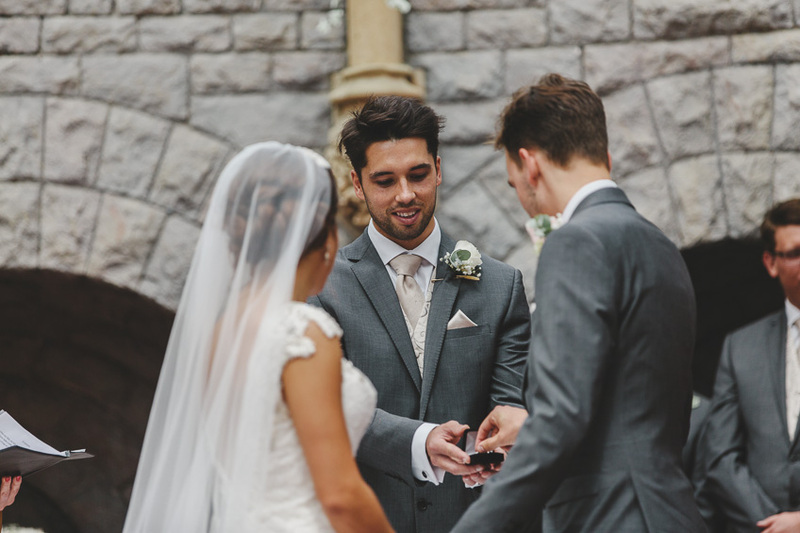 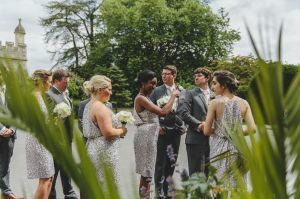 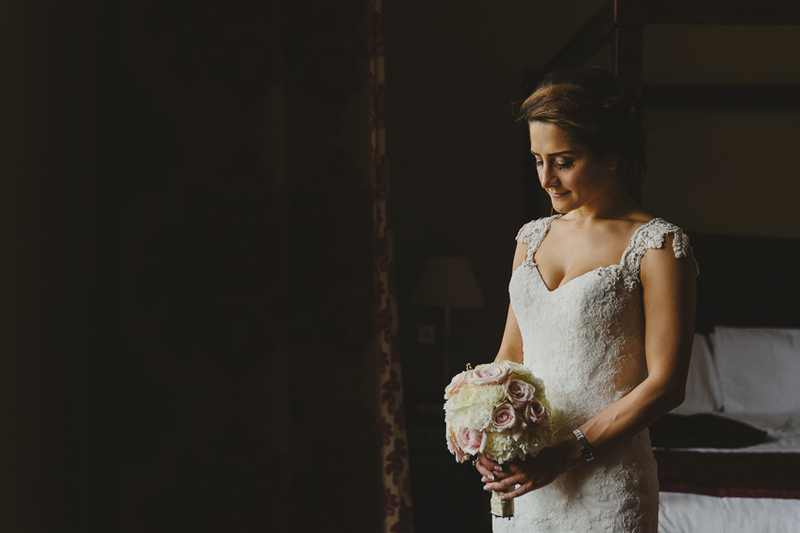 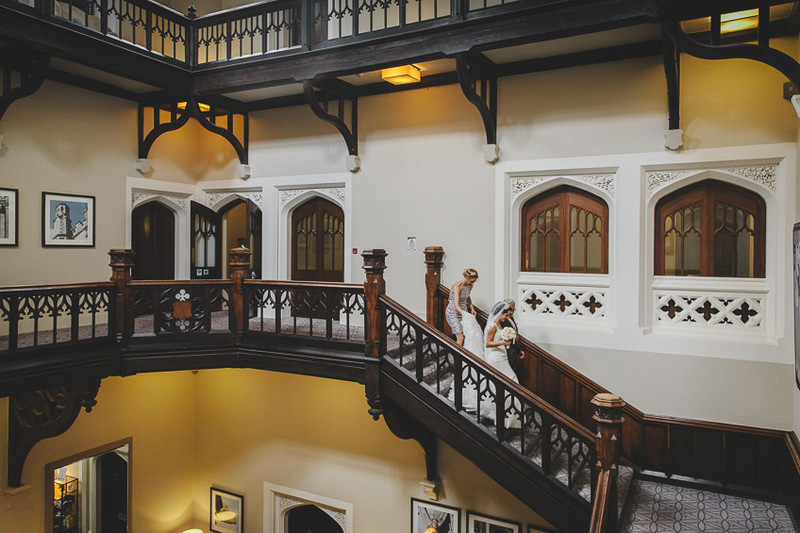 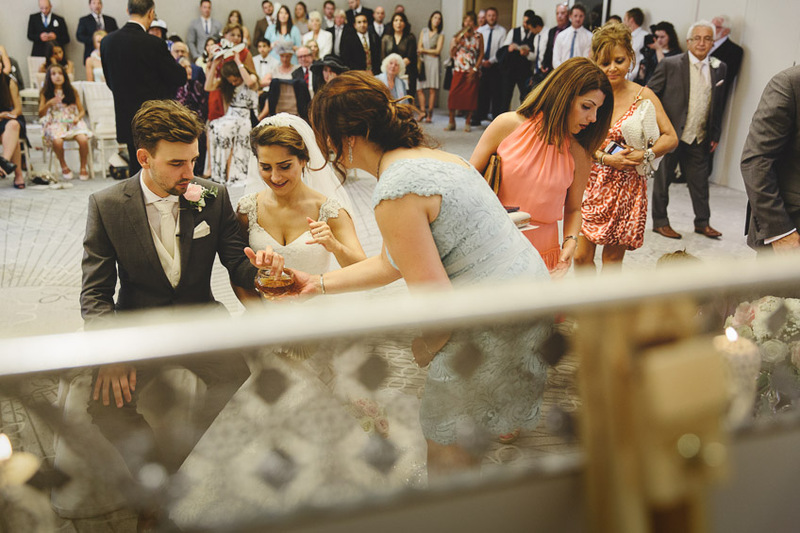 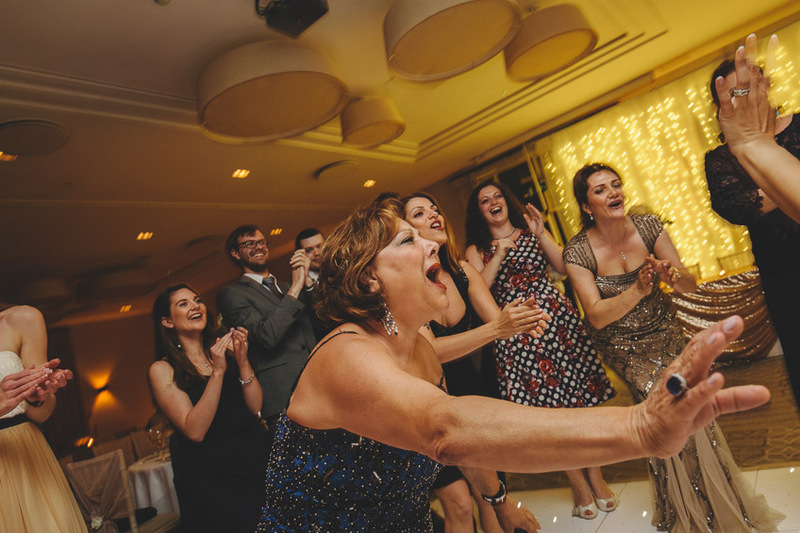 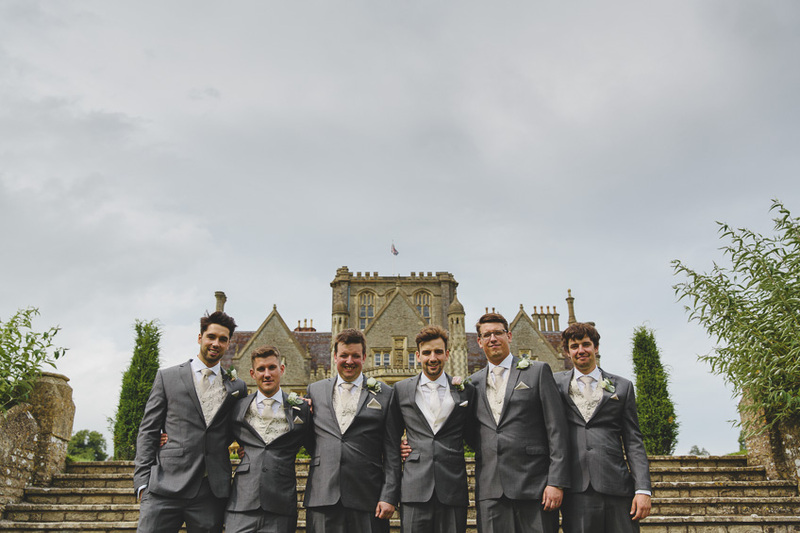 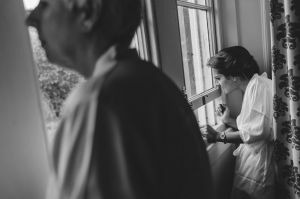 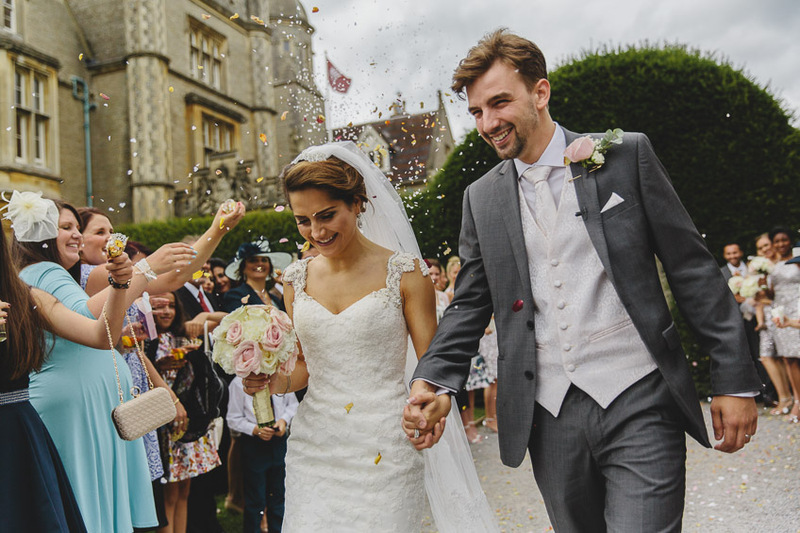 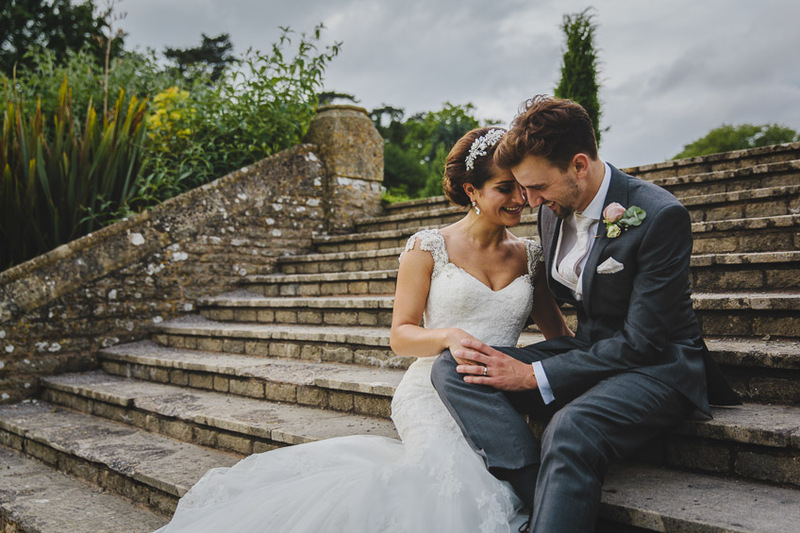 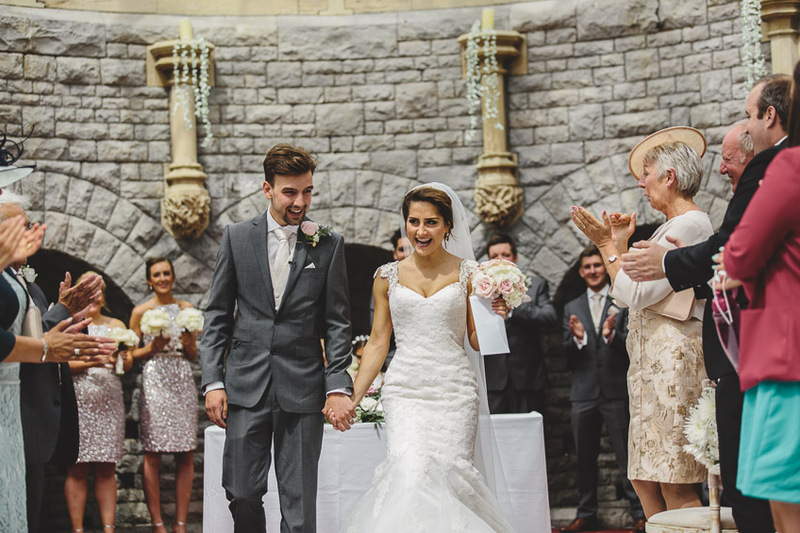 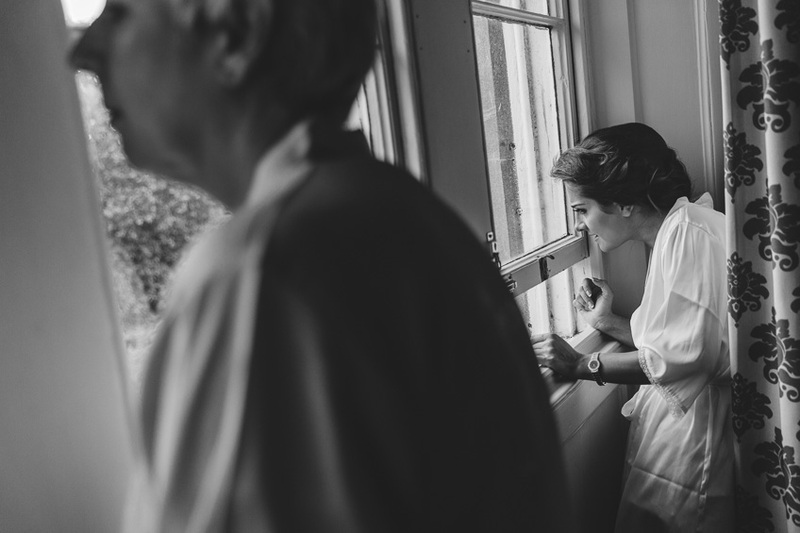 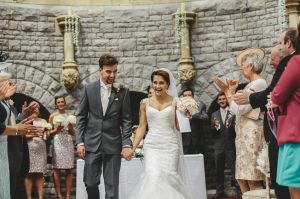 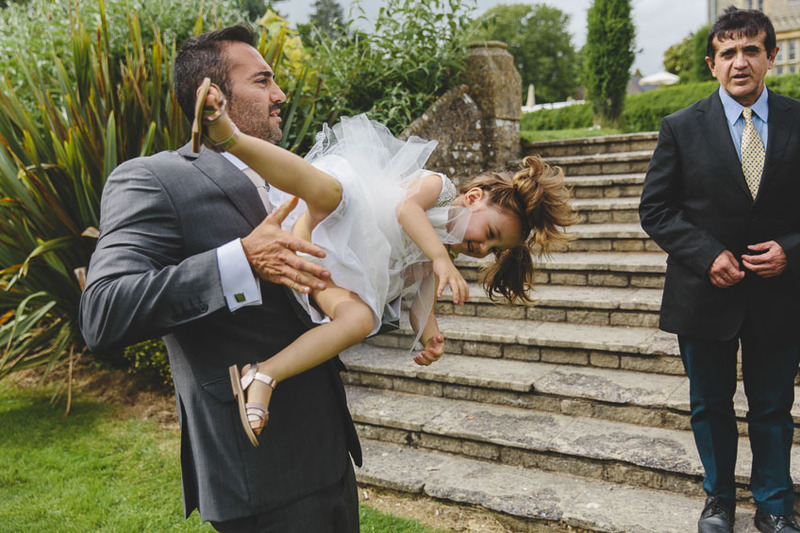 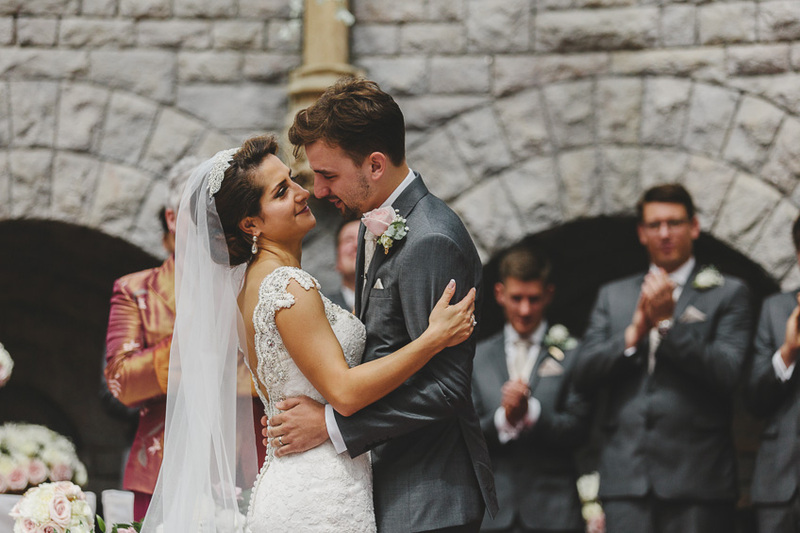 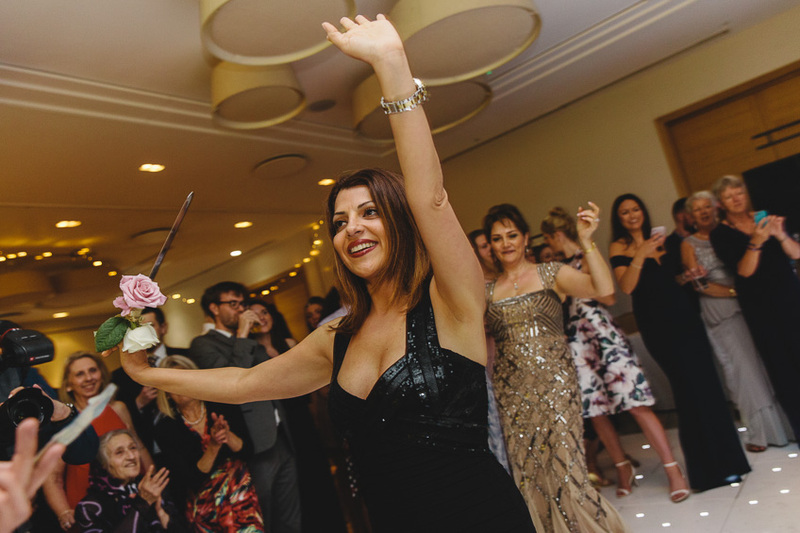 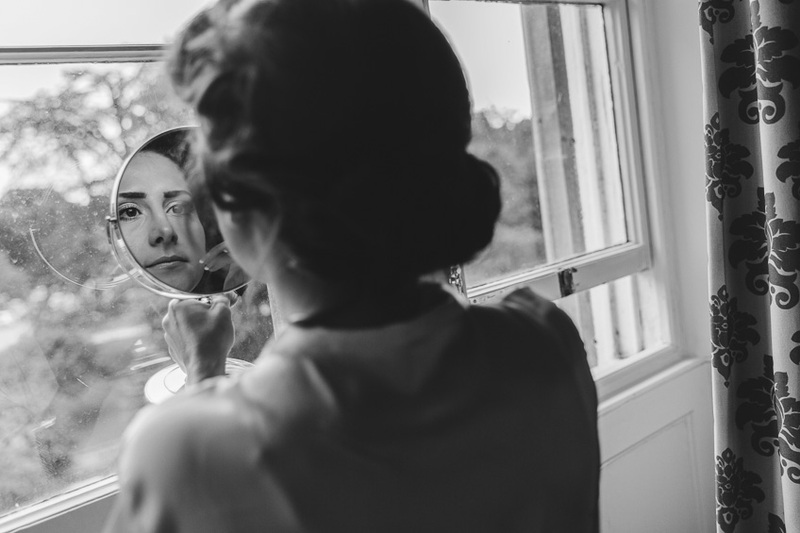 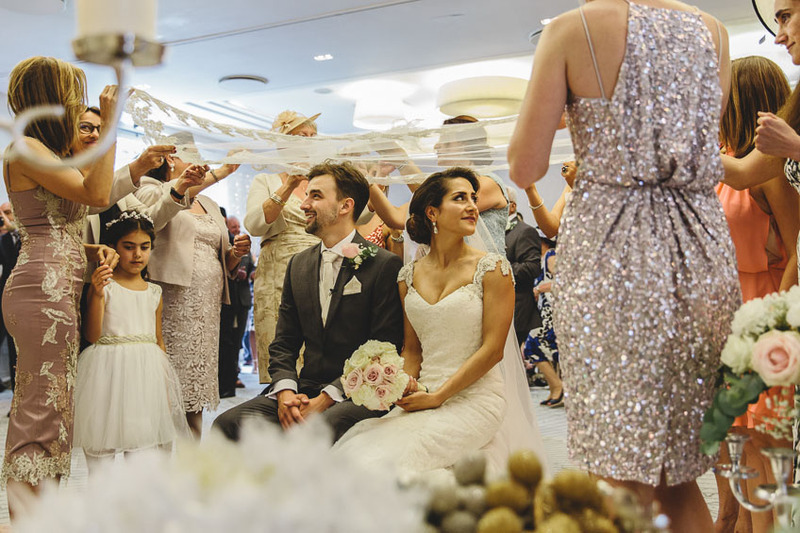 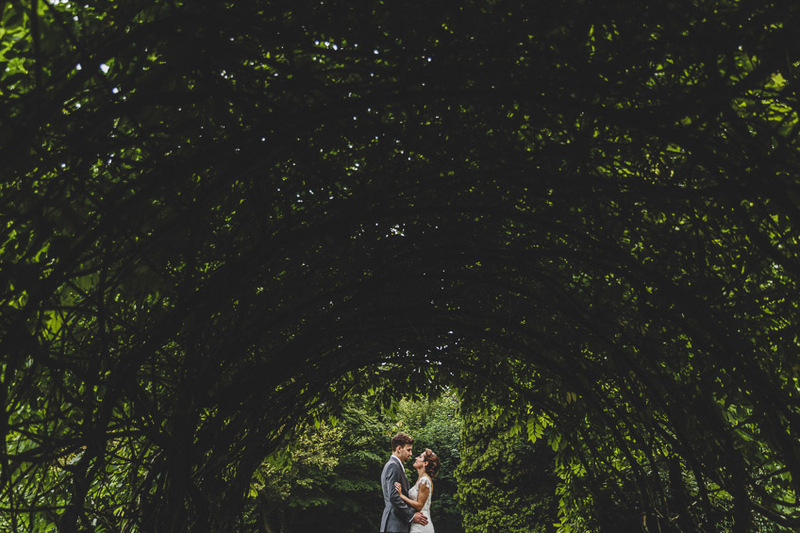 Jonny & Nelo’s Tortworth Court Wedding was always going to be a little bit different. 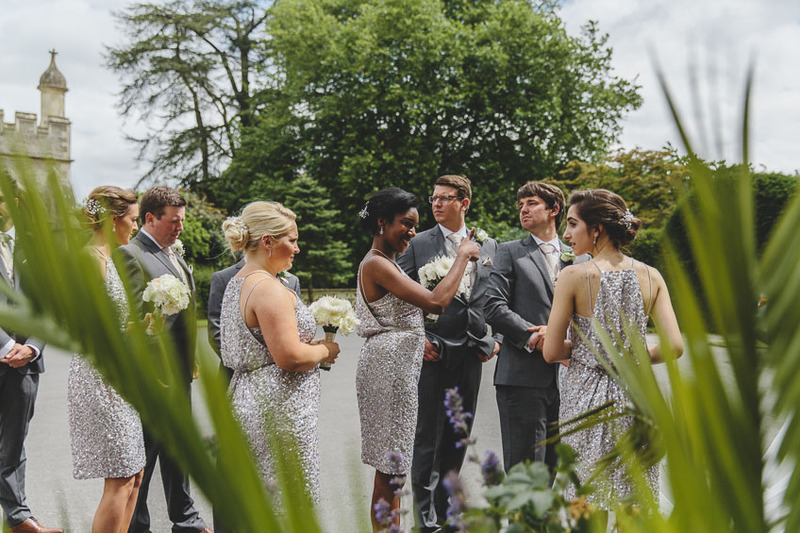 When I say ‘different’, I mean chaotic – but of the organised kind! 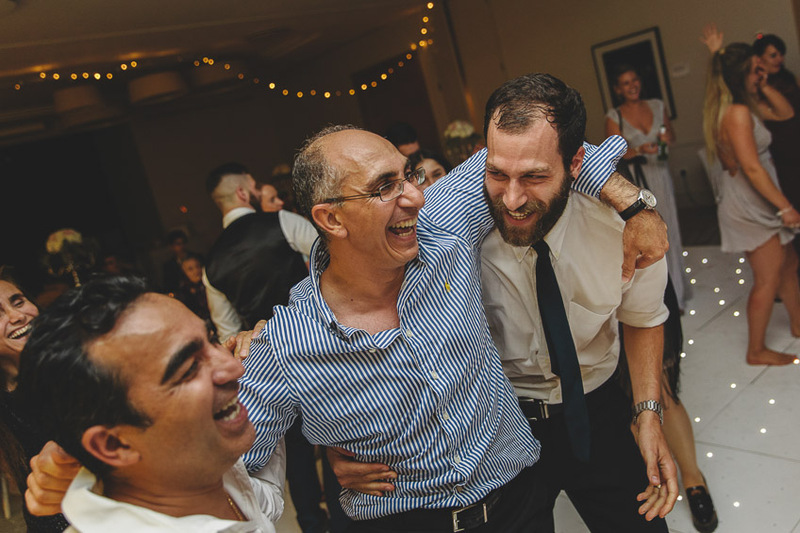 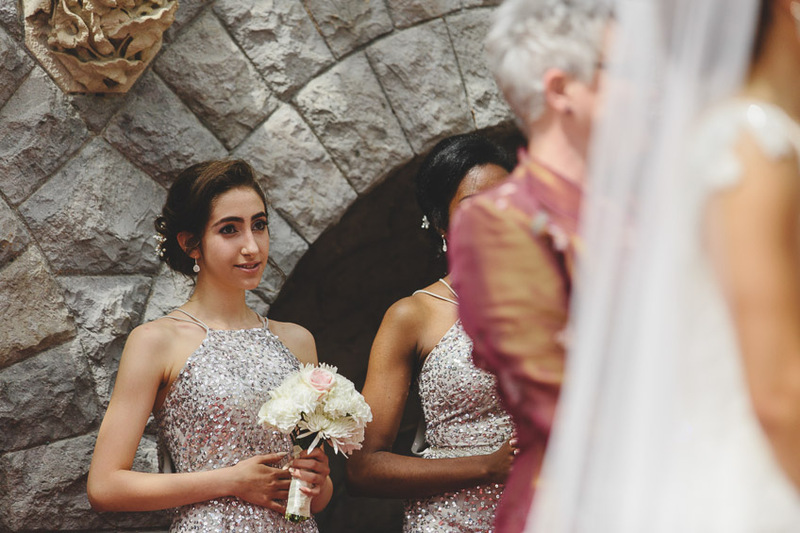 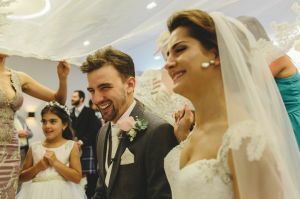 Their wedding was a half English half Iranian affair, and with Nelo being American a lot of the guests had traveled over from the USA. My somewhat limited experience of Iranian weddings so far has taught me to just fly by the seat of my pants and roll with it. And what’s wrong with that?! 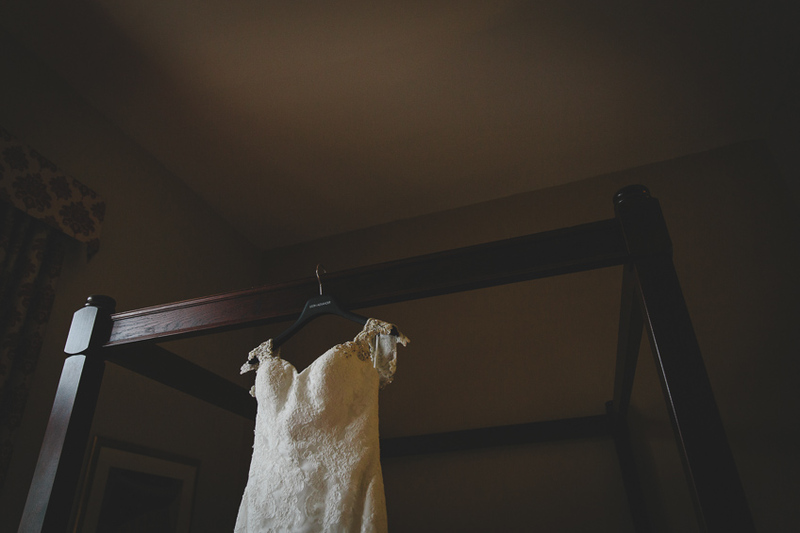 We’d already discussed the day in detail and the likelihood of everything going according to plan. 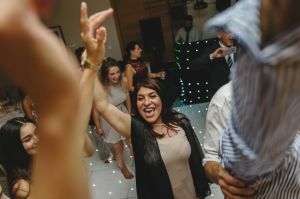 By the end of the night everyone had had a brilliant day to remember – including myself! Jonny & Nelo had decided to hold two back to back wedding ceremonies. 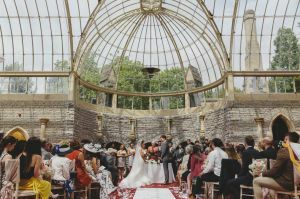 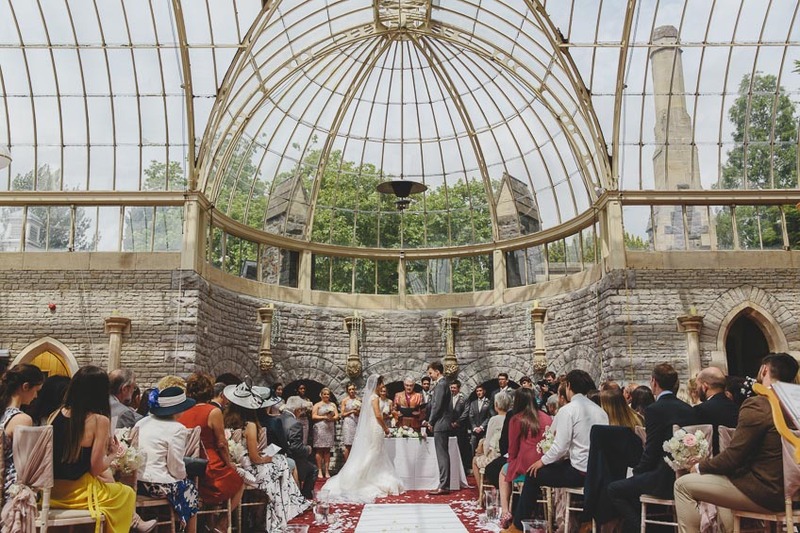 The first being English, was held in the stunning orangery just opposite the main building. Immediately afterwards all the guests were then gathered for a traditional Iranian service in front of the ‘Sofreh‘ table spread inside Tortworth Court. 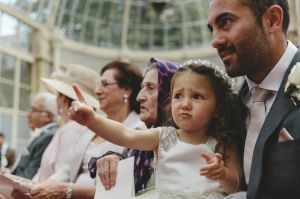 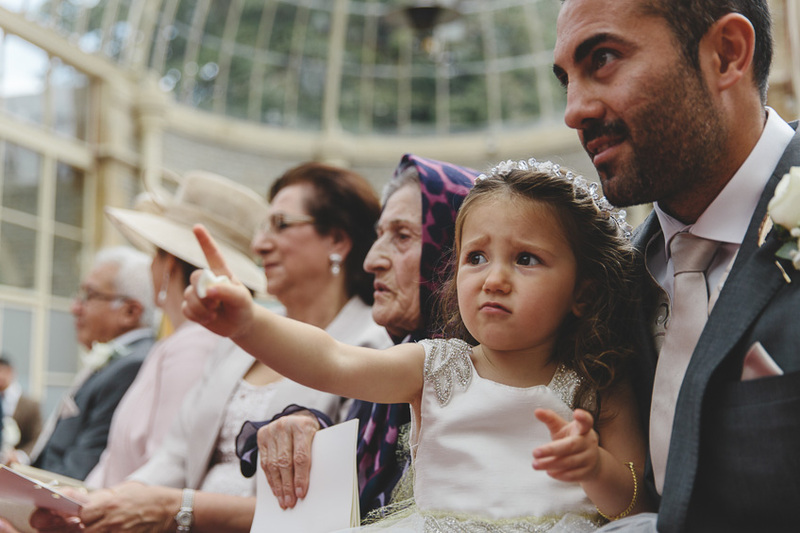 I’m afraid all I can tell you about the ceremony is that lot’s of sugar and ‘ululation’ are involved. There was such a lovely atmosphere! 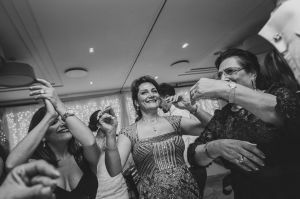 It’s during the evening celebrations where things got really interesting however. The cutting of the cake involved a dance with the knife. 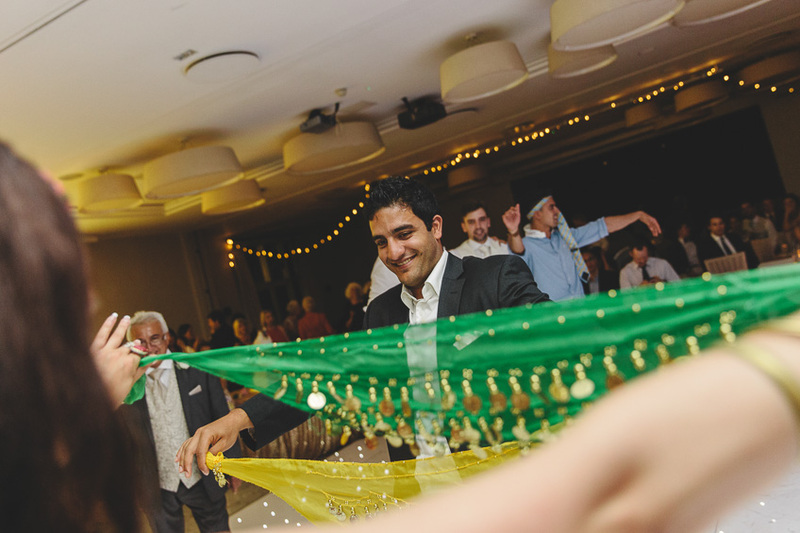 Then there was belly dancing and a traditional Romanian head scarf dance. 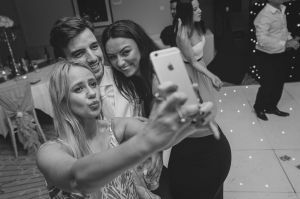 Everybody got involved at some point during the night – it was crazy! 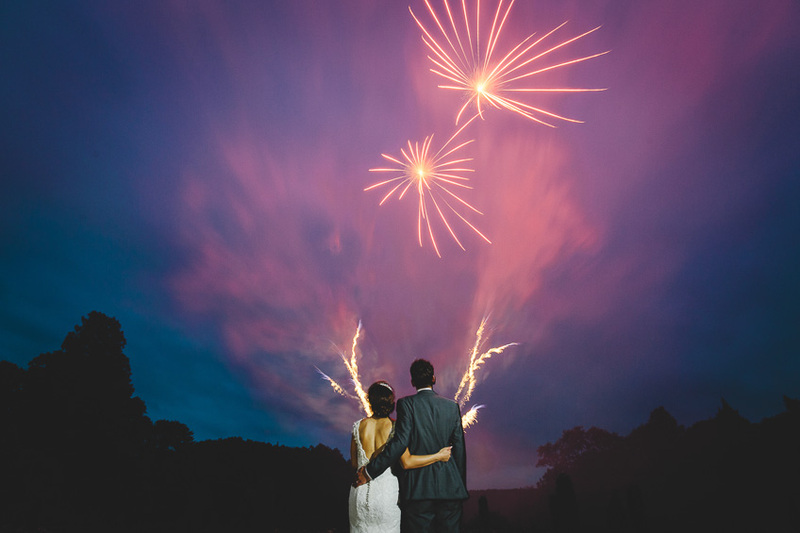 To top it off Jonny and Nelo had some fireworks down in the main garden. I left everybody with the party in full swing at midnight with no sign of it slowing down! 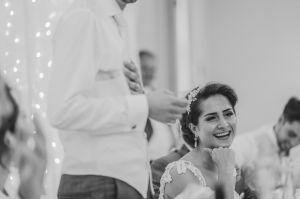 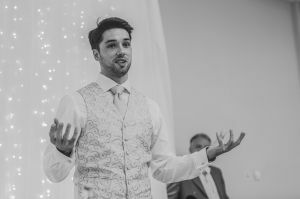 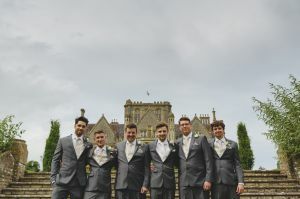 If you like my photos and you are looking for a photographer to cover your Tortworth Court wedding you can contact me here. 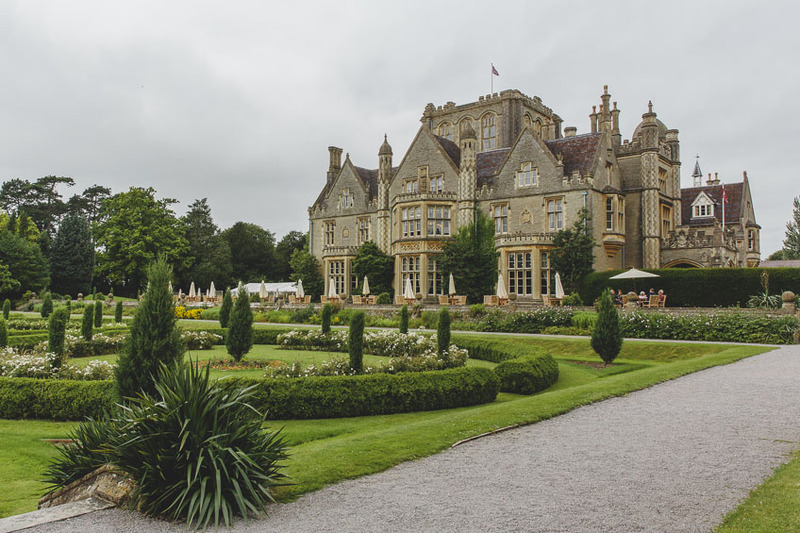 Tortworth Court Hotel is such a wonderful Gloucestershire wedding venue, and I would jump at the chance to photograph there again! 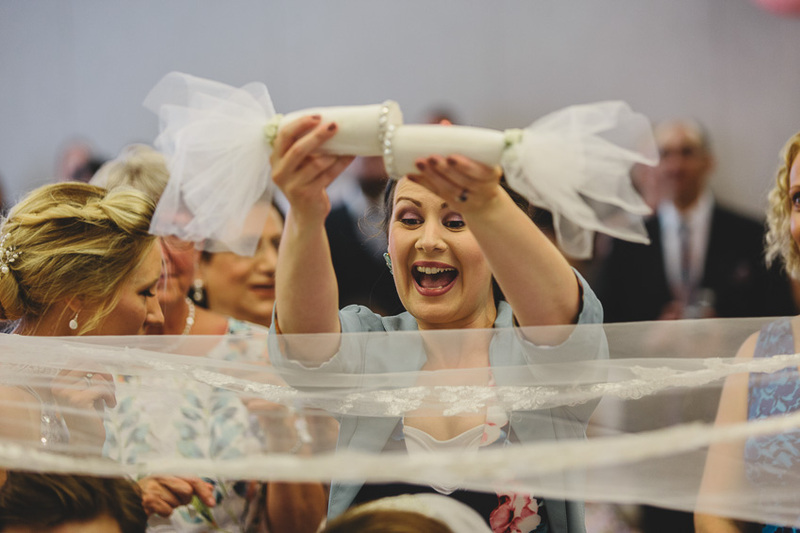 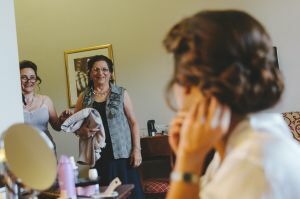 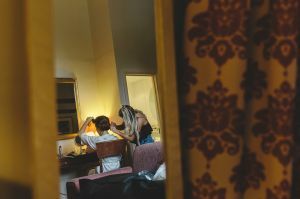 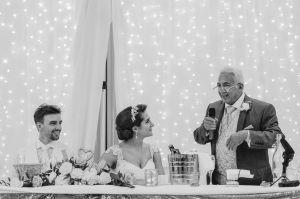 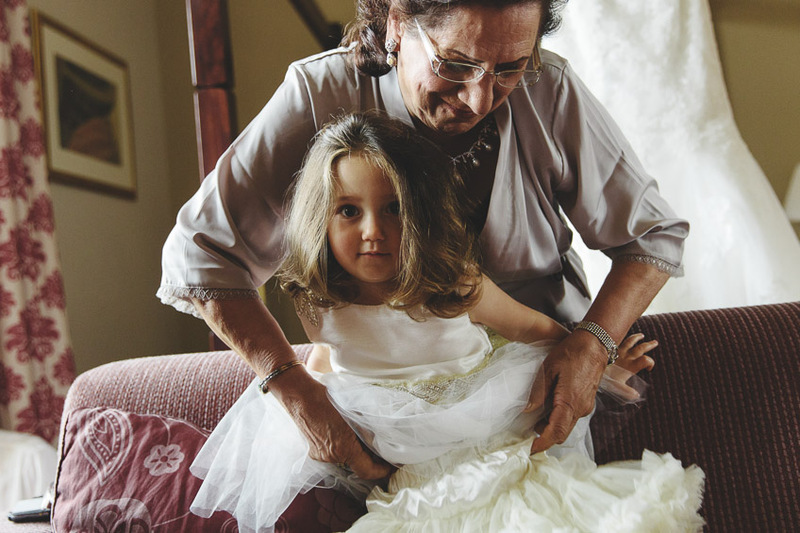 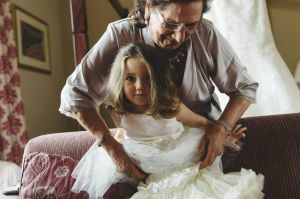 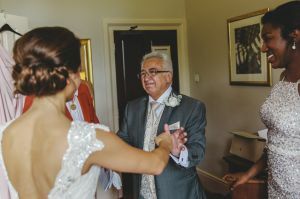 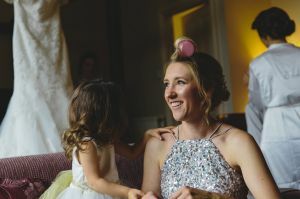 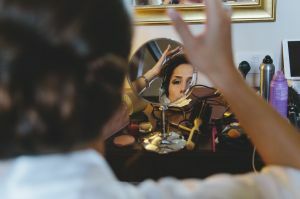 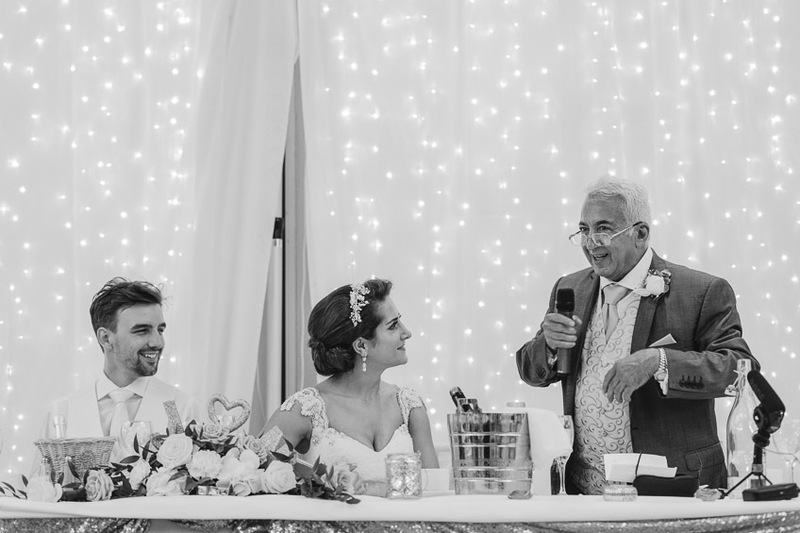 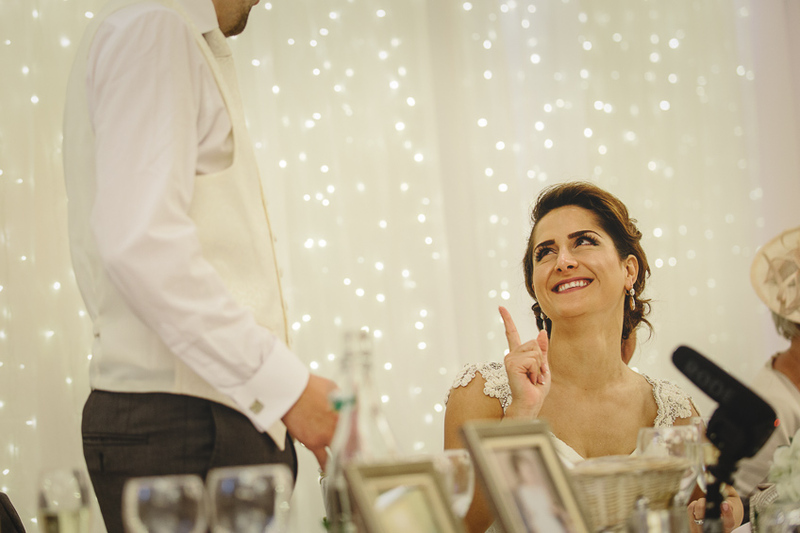 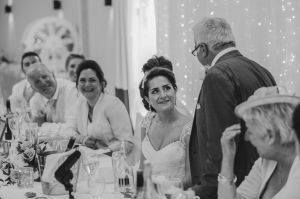 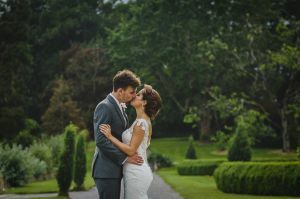 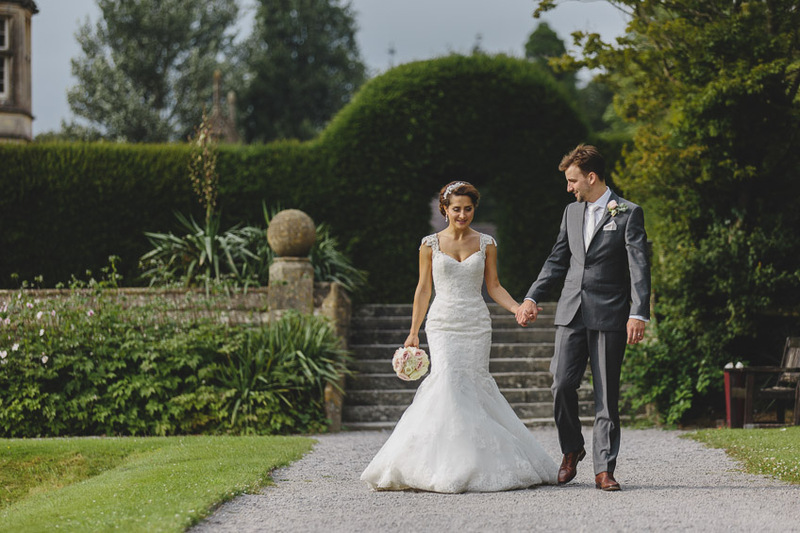 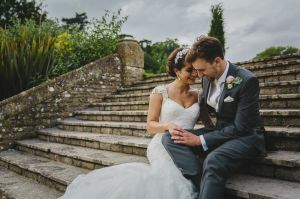 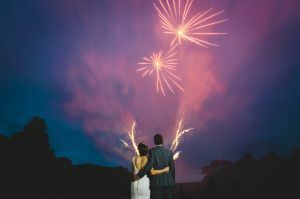 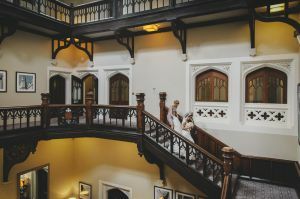 This entry was posted in Weddings and tagged Gloucestershire Wedding Photography, Summer Weddings, Tortworth Court Hotel Wedding.